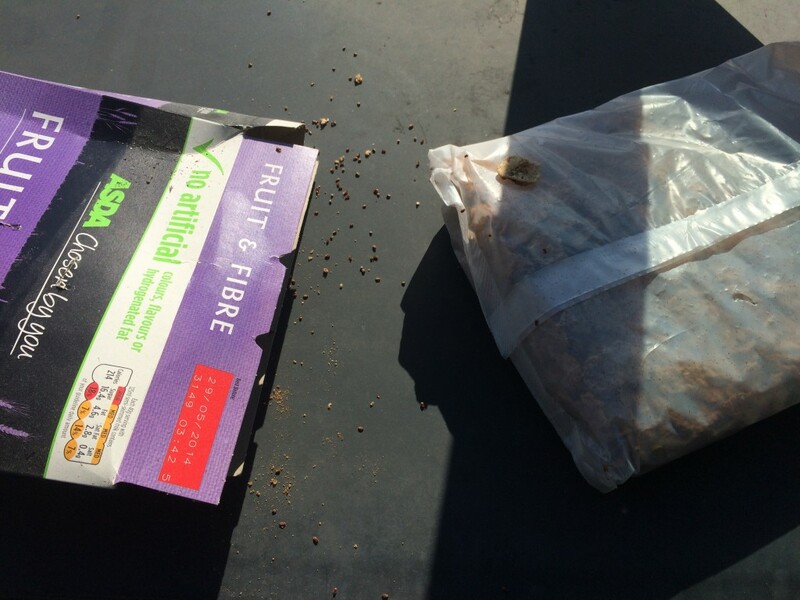 A customer called as she had just moved in to a new flat and was finding beetles crawling everywhere. We identified them as biscuit beetle. Biscuit beetle are sometimes found in birds nest feeding on organic matter but as this was a flat in a mid floor of high rise apartments we knew it wouldn’t be a nest. A thorough search of the kitchen and we found a box of cereal that had fell of the back of the kitchen unit and had stuck between the wall and units. This box left for an extended time had caused a fairly large infestation. 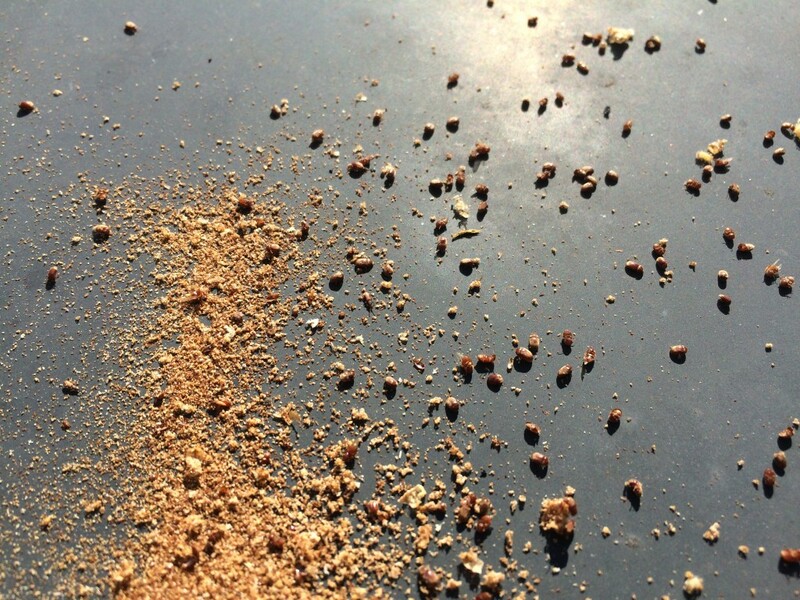 The picture shows the beetles tipped out from the cereal. They are only a few millimetres long but when they are everywhere they are a pretty horrible pest. For more details on any pest please call us.